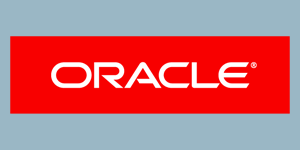 We appreciate the challenge of ensuring your brand is seen by the right people, in the right place at the right time. Budgets are constantly being squeezed and rightly or wrongly, it is often the marketing budget that feels this first! 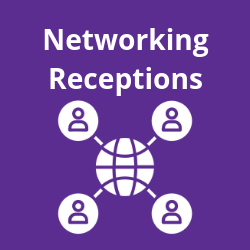 To help you stand out from the crowd, we have created a series of brand enhancement opportunities that cover events, advertising and brand awareness which you can find out more about by clicking the boxes below. 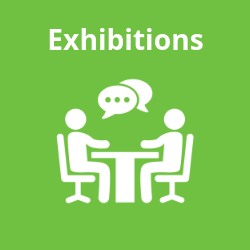 Promote your brand within our member lounges at various shows throughout the year. 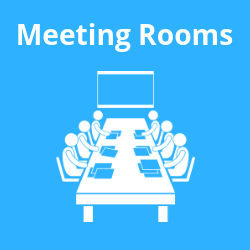 IABM offer a number of meeting room options at IBC Show including complimentary space and upgraded dedicated space throughout the entire show. 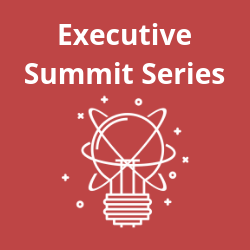 Bringing together the most influential and visionary thought leaders within our industry. 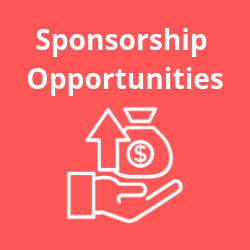 Sponsorship ensures your place on the stage so you can position both yourself and your company as industry thought leaders. 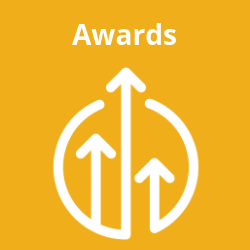 The IABM BaM Awards® and Annual Awards are the perfect vehicle for you to showcase new products and innovation. 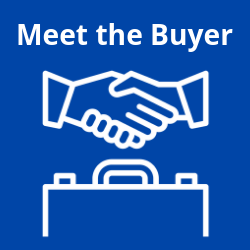 Sponsorship of these events (held 3 times throughout the year at various locations) allows your brand to be visible to buyers both leading up to and during the event. 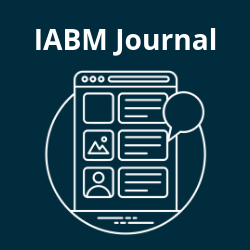 Throughout the year and around the globe, IABM provide a variety of platforms at events to engage with decision makers from the entire Broadcast, Media and Entertainment eco-system. Produced Quarterly, our Journal is available both in print and digital format and there are opportunities for columns, articles and adverts. 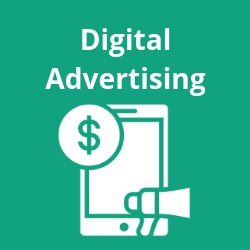 With over 35,000 page views a month from over 200 countries and over 6,000 unique users per month, it makes perfect sense to showcase your business online with IABM. 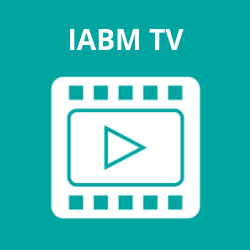 Present at shows throughout the globe, IABM TV provides you with the perfect platform to showcase your latest products and innovations. 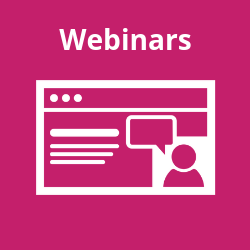 IABM Webinars are highly targeted digital events, giving you the chance to showcase your thought leadership around a range of topics. 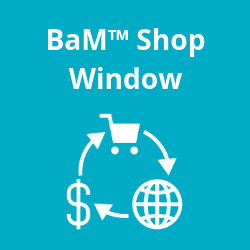 Submit your products and services for inclusion in the IABM BaM™ Shop Window. 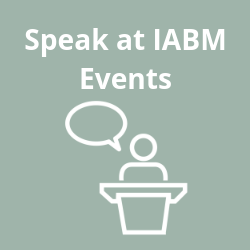 If you or one of your colleagues are interested in speaking at an IABM event then find out more here.